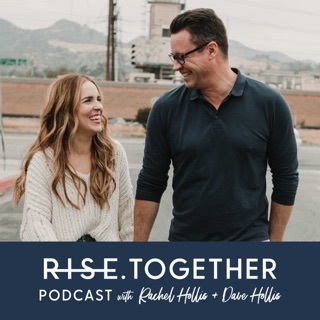 Honest conversations, love notes, and strategies to grow your business while building a life grounded in deep integrity. 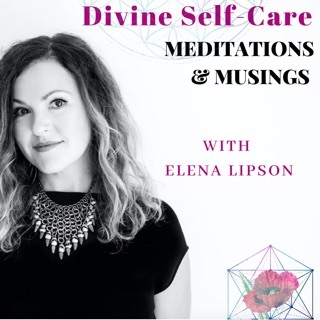 Join me, Megan Hale, for mindset & energetic wisdom as we dive into life, business, & personal leadership with a good dose of spirituality mixed in. 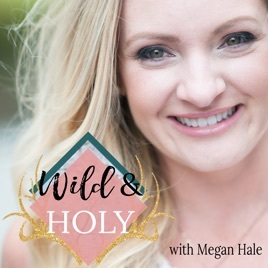 Wild & Holy is YOUR permission slip to unapologetically honor your inner knowing & do life, love, & business your own way! 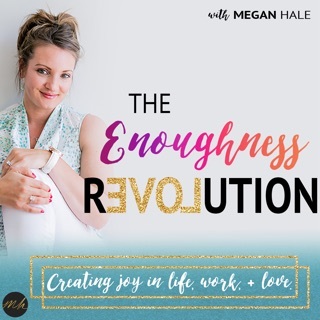 Listening to Megan's podcast is like sitting in on a 1:1 session, where you feel like she is speaking directly to you. 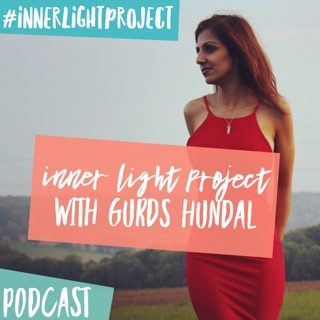 She tackles the same roadblocks in business and life that we have all come up against, but in a truly rare, unique way that finally gets to the heart of where it comes from and how to tackle it. 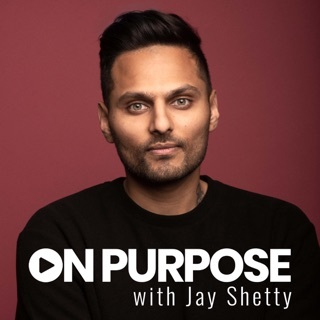 Her episode from March 19, 2019 on "How & Why To Put Money First in Your Business" was honestly next level analysis & reflection on money that leaves me asking, "How on earth is this free content?!" 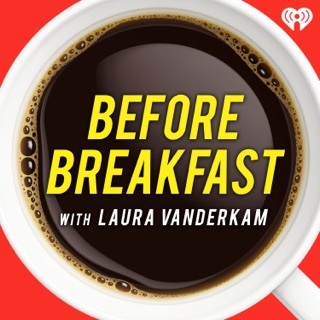 Somehow I am looking forward to my long commutes because I get to throw this podcast on & know that I will walk away feeling changed. 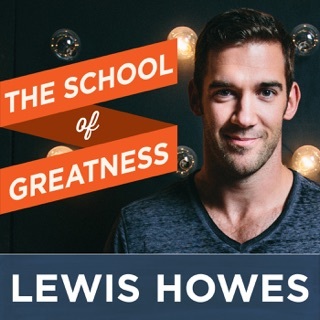 Couldn't ask for more from a podcast & transformational leader in the business/self-help space! 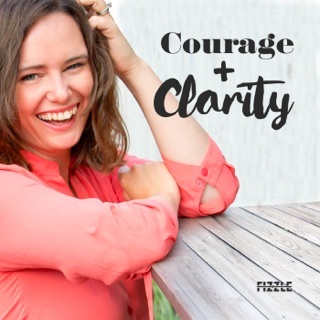 I found this podcast through courage and clarity. Megan is one half of the Bizdom series there, and I’ve lived every episode. 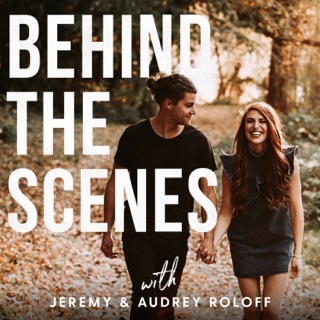 Curiosity drew me over here to Wild & Holy, and I’ve found the approach different and unique to other business podcasts. Integrity wasn’t a word I had associated with myself or values, but it fits me so well as someone who values radical honesty. 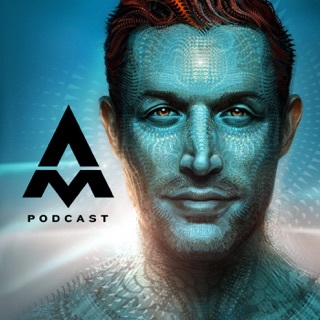 This podcast’s candid talk about spirituality, energy, vibrations can maybe feel a bit woo to some, but I’m so here for it. Thank you Megan for all of the work you do... I’m so glad W&H has returned! 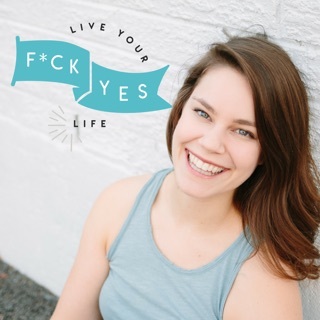 Megan is a beautiful soul who combines the practical with the deep, reflective heart work. 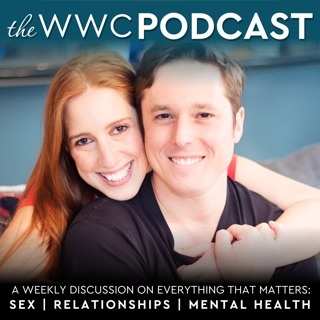 She seems to be speaking directly to me and reminding me of what I need to hear.